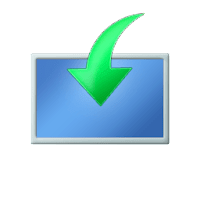 Microsoft Windows and Office ISO Download Tool is a simple application that allows you to download genuine Windows 7, 8.1 and 10, as well as Office 2007, 2010, 2011, 2013, 2016 and 2019 disk images (ISO) directly from Microsoft's servers. The tool supports downloading for all editions and languages of Microsoft online products. 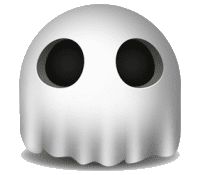 UnHackMe is an all-in-one anti-malware toolbox for Windows, that is using a unique detection method (Precise double-checking) which allows identifying and eliminating most types of malicious threats: Search redirecting, Popup ads, Potentially unwanted programs (PUPs), Unwanted processes, Slow browsing, Rootkits, Trojans, Spyware, Keyloggers, etc. 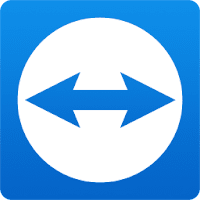 TeamViewer is an all-in-one, simple and fast solution for remote control, desktop sharing and file transfer that works behind any firewall and NAT proxy. TeamViewer connects to any PC or server around the world within a few seconds. You can remote control your partner's PC as if you were sitting right in front of it. 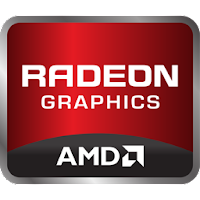 To connect to another computer just run the program on both machines without the need of an installation procedure. With the first start, automatic partner IDs are generated on both computers. Enter your partner’s ID into TeamViewer and the connection is established immediately. PhraseExpress is a useful office tool that eliminates repetitive typing and manages frequently used text snippets in customizable categories. 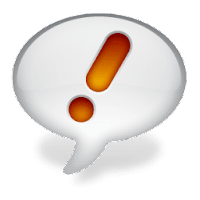 It is ideal for people who are continually typing the same things over and over, reducing the time spent typing and minimizing spelling mistakes. GOM Player is a free, all-purpose media player, that equipped with a built-in codes to support most video and audio formats. With millions of users in hundreds of countries, GOM Player is one of the world`s most popular video players. GOM Audio is a free, lightweight and modern audio player that can play music from CDs and, MP3s, M4As and many other formats at high quality. GOM Audio was designed to be the audio playback answer to the popular GOM Media Player video playback software. Because GOM Audio is based on GOM Player, many of the same features (like A-B Repeat and Playback Speed controls) and shortcuts are included. Furthermore, It also features internet radio stations and can play streams of live broadcasts from all over the world. GOM Audio provides effects and useful features, such as multi-speed playback, pitch adjustment, and equalizer, which are ideal for both general listeners and musicians. 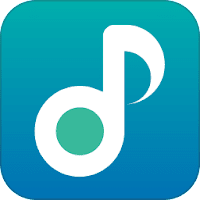 In addition, it provides sync lyrics for audio playback, so you can listen to music while following the lyrics. If no lyrics are available, you can enter your own lyrics using the Sync Lyrics Editor and then upload them. Moreover, through the GOM Pod Service, you can listen to popular podcasts by streaming or downloading them. What's even more surprising is that you can enjoy all of these functions not only on your PC, but also on your mobile device. PeaZip is a free file archiver and encryption utility, based on Open Source technologies of 7-Zip, p7zip, FreeArc, PAQ, and PEA projects. 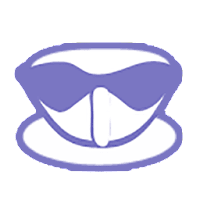 It's a full-featured, user-friendly alternative to WinRar, WinZip and similar general purpose archive manager applications. 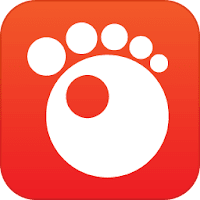 PeaZip is cross-platform and being available for computers or tablets running 32 bit and 64 bit Windows (9x, NT/2K/XP, Vista/7/8/10, ReactOS, Wine), Linux or BSD x86 and x86-64 (desktop neutral application, supports Gnome, KDE and other desktop environments). 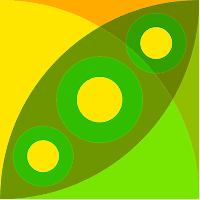 PeaZip supports its native PEA archive format and works with 185+ other archive formats including the most popular ones: 001, 7Z, ACE, ARC, ARJ, BZ2, CAB, DMG, GZ, ISO, LHA, PAQ, PEA, RAR, TAR, UDF, WIM, XZ, ZIP ZIPX (full list). PeaZip support a wide array of advanced file and archive management features such as search, bookmarks, thumbnail viewer, and finding duplicate files and also provide a wide set of data security functions: strong encryption, encrypted password manager, secure delete, and file hashing. 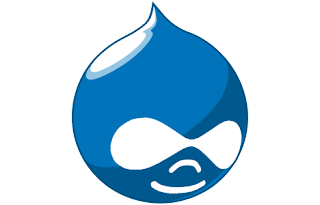 Drupal is a free and open source CMS (content management system) Written in PHP, that let you easily build, publish, manage and organize a wide variety of web solutions, from personal blogs to enterprise applications. 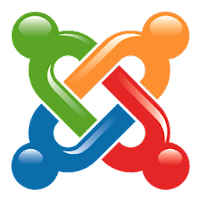 It's one of the most popular and comprehensive CMS framework systems, that powering up millions of websites and applications - alongside WordPress and Joomla. Drupal CMS powers up at least 2.3% of all websites worldwide – ranging from personal blogs to corporate, political, and government sites which among them you can find well-known ones such as The White House, Best Buy, Warner Bros. Recordings and 20th Century Fox Searchlight. TemplateToaster is a powerful web design software for creating and designing high-end WordPress Themes, Drupal Themes, Magento Themes, Joomla Templates, as well as HTML5/CSS3 Websites. It supports the latest HTML5 and CSS3 standards and export very light weight Templates avoiding the heavy set of divs and images for round corners and borders. Microsoft Media Creation Tool is a portable tool published by Microsoft that allows you to deploy Windows 10 on your computer. With this simple tool, you can download the latest Windows 10 ISO directly (including Anniversary Update) from Microsoft, without having a product key. Easily upgrade your own PC or create installation media (USB flash drive or DVD) that you can use to upgrading your old Windows OS 7-8.1 systems, install a new copy of Windows 10, perform a clean installation or reinstall Windows 10. Windows 7 Starter, Home Basic, Home Premium and Windows 8/8.1 users are recommended to upgrade their system to Windows 10 Home Edition. 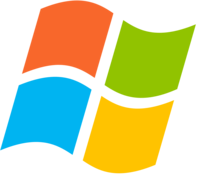 Windows 7 Professional, Ultimate, and Windows 8/8.1 Pro, Professional with Media Centre users recommended upgrading their system to Windows 10 Pro Edition. Windows 10 was released in 2015 and designed to go with you seamlessly from one device to another. It's fast and responsive. You even get free chat or phone support from real people. With Windows 10, it’s easier than ever to do great things. Note: An internet connection is required. When burning a DVD from an ISO file, if you are told the disc image file is too large you will need to use Dual Layer (DL) DVD Media. 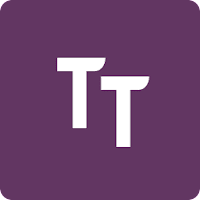 MiTeC Task Manager DeLuxe (TMX) lightweight yet powerful full-featured task manager replacement application, based on MiTeC System Information Component Suite. It provides many enhancements and improvements over the standard Windows Task.